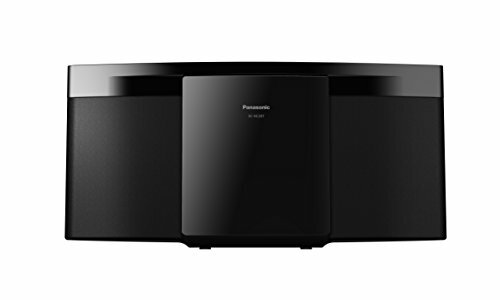 Product Description Panasonic SCHC29 compact Micro System offers you amazing look, sound and features like Bluetooth Connectivity, USB Playback, DAB/DAB+/FM radio tuner and CD player. It features also NFC technology for easy pairing with other NFC compatible devices. (Panasonic's streaming app must be installed beforehand). 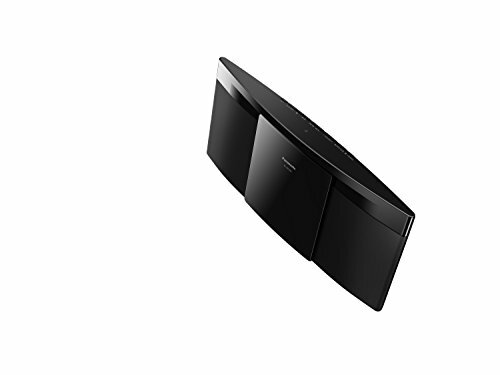 With built-in Bluetooth featured by Panasonic SCHC29 you can no only easily stream your favourite music from smartphone or a tablet, but also the Bluetooth RE-Master function will bring high sound quality to wireless music transmission. Furthermore a USB port can be also used to connect any MP3 player and enjoy its content in powerful and clear sound. Panasonic SCHC29 Micro System features DAB/DAB+/FM radio tuners so you could have a better choice of radio stations and broadcast to listen to. 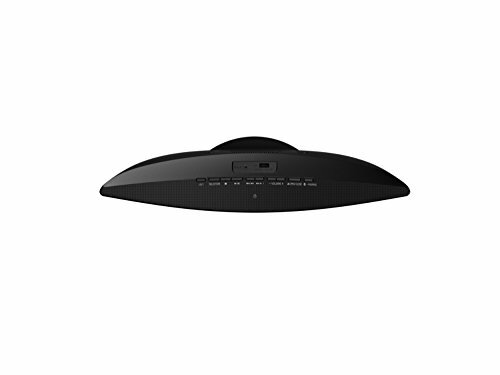 You have also the integrated CD player that you can use to listen to your collection of CDs in great style. 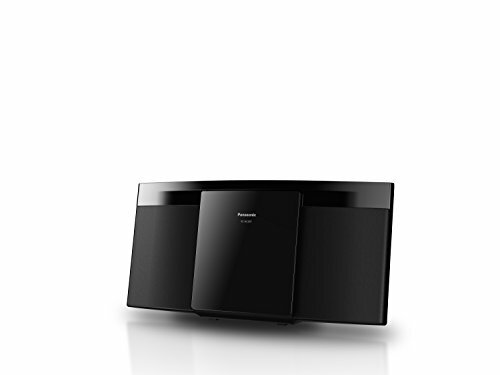 Sleek shape and black finish give the Panasonic SCHC29 Micro Stereo System a simple but elegant look that will look stunning in any room in your house.